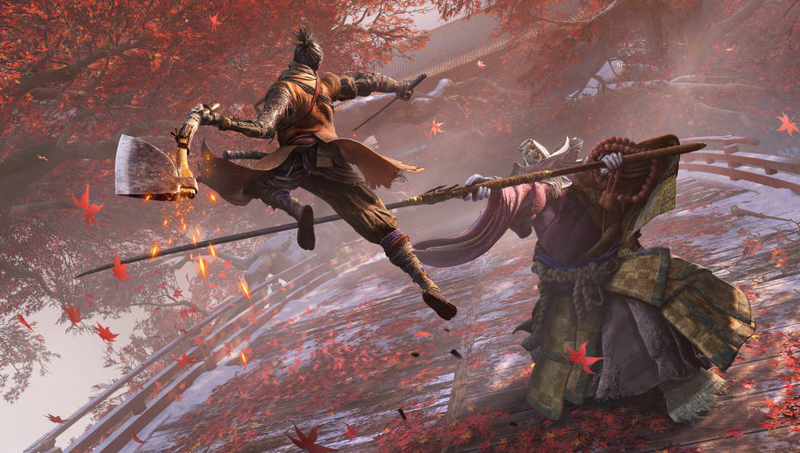 Sekiro's PC controllers have not been working since the game launched on Friday. There a few easy troubleshooting methods players can try out before they storm the forums in rage. Sekiro: Shadows Die Twice was released on PlayStation 4, Xbox One and Microsoft Windows. The newest game by FromSoftware, developers of the Dark Souls series and Bloodborne, and led by Hidetaka Miyazaki, director of the same, Sekiro sees players take on the role of the protagonist of the same name. A shinobi during the Sengoku period of Japanese history, Sekiro sets out on a quest to claim vengeance against a samurai who maimed him and kidnapped his lord. With a prosthetic arm to replace his lost limb and a sword, Sekiro must travel through the wide world overcoming many foes in this critically-acclaimed adventure. All of which is impossible if players are unable to even move from the starting position or operate the main menu. Check that the cables are connected properly and that the controller is functioning. If playing through Steam, switch to Big Picture Mode and go to Sekiro: Shadows Die Twice. Manage the Controller Configuration settings and make sure it is set to the appropriate controller and that the controller of choice is properly supported. Check the drivers (Microsoft Xbox for Xbox One controllers, DS4 Windows for PlayStation 4 DualShock controllers) are updated to the newest version. Check that the Nvidia Experience is functioning properly and not interfering with the controller's inputs.